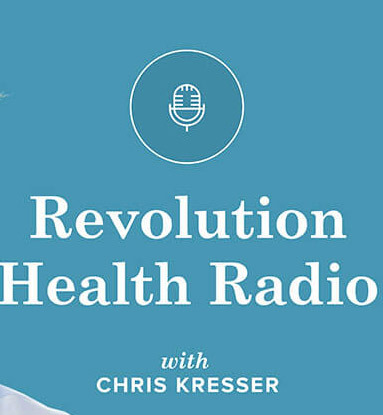 A great new interview has been published via the Revolution Health radio podcast of integrative health practitioner and paleo advocate Chris Kesser. Chris gets the lowdown on Chronic Inflammatory Response Syndrome, biotoxins and yes, mould! Click on the picture below to go to Chris’ site.